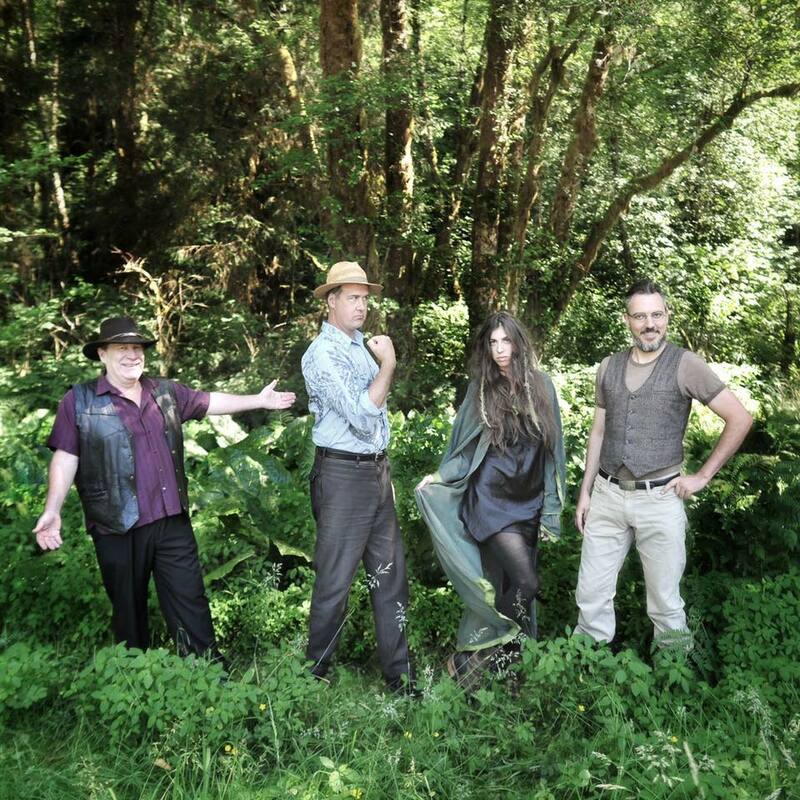 Giants in the Trees are a Rock Band hailing from Wahkiakum County, Washington. The quartet is inspired by the environment and culture of the Lower Columbia River. Musicians Jillian Raye, Erik Friend, Krist Novoselic and Ray Prestegard have created a sound that could best be described as Pop / Rock. The band is not offended by terms like schmaltz. On the other hand, there are heavy groove numbers, screaming slide guitar and accordion. There is even an anthem-so raise your arms with the phone flashlights. Carrie Akre is a musician best known for her work with Seattle underground bands Hammerbox, Goodness, The Rockfords w/Mike McCready of Pearl Jam and her own solo work. 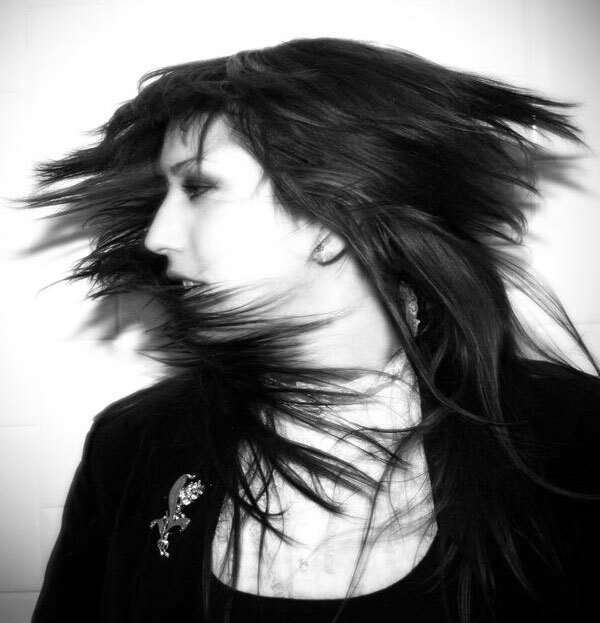 With a vocal delivery that is at once aggressive, haunting and melodic, Akre's style of female rock-vox is comparable, yet superior, to the likes of 80s power-vixens Pat Benetar or Lita Ford, and she is one of the few women to carry that strong vocal flavor into the 1990s with the advent of grunge and the rise in popularity of alternative rock. Akre's solo is a more stripped back and soulful approach broadening her style as a musician.